Unlike ski resorts in North America or Europe, nightlife is placid or almost absent in many ski resorts in Japan. Fortunately, Niseko is an exception to the rule! The nightlife in Niseko is vibrant and vivid, thanks to the strong western influence that shaped the resort. 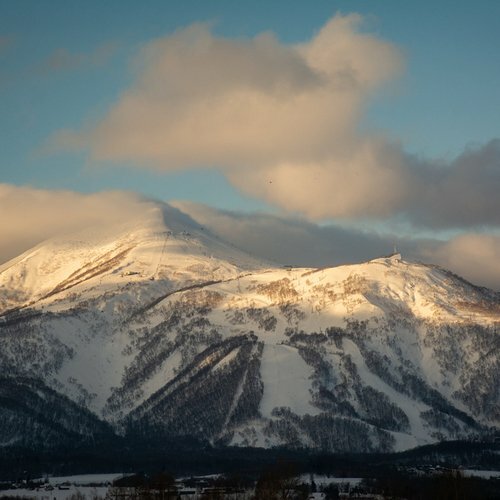 Being the place where the East meets the West, Niseko has an abundant choice of places to hang out with friends at night. There is a good selection of bars located in Hirafu Village and you can also head down to the nearby Kutchan town for a more Japanese experience! With a bunch of bars and pubs that open until late at night, nightlife in Niseko is as frantic as our powder snow. Read on to find out the local insights about where to head to for a great night out, as well as information about new bars opening this winter! Hirafu is the center of Niseko and most of the restaurants, pubs and bars are just a few meters from each other. 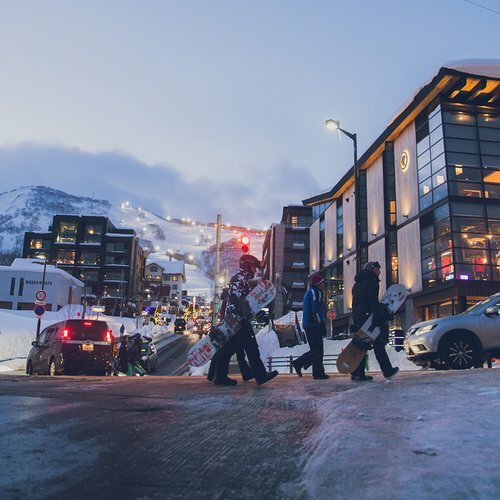 If you are looking for a place to keep the fun going after a day on the slopes, places like Tamashii Bar, Moon Bar, Wild Bill’s and Yoko Oh No's are some of the most popular options in town. Wild Bill’s is well-known for its thrilling atmosphere at night, but it is actually a great restaurant before night settles. Eat first and party later - this is what describes Wild Bill’s in Niseko. You can try some delicious traditional Japanese cuisine such as sashimi and hot pot if you get there early. Get ready for the party that kicks off from 10 pm, live music and DJs are sometimes featured to bring in a legendary atmosphere at night. 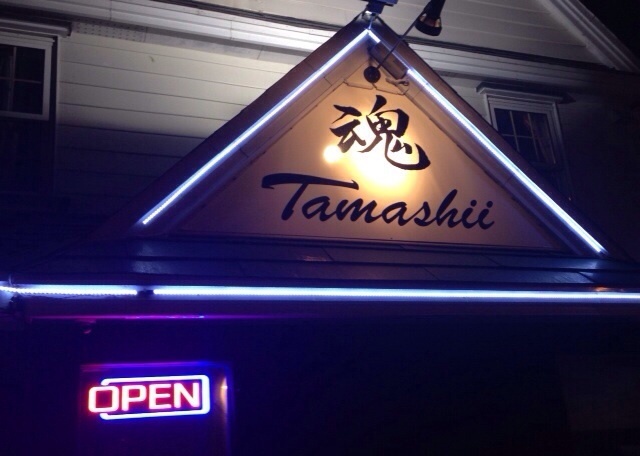 Tamashii Bar is a well-loved choice of young skiers and boarders. It is not uncommon to bump into ski instructors or other seasonal staff there at the end of a day. In addition to the pool table, Tamashii Bar is also equipped with a dedicated billiard area. The three big screen TVs also provide good entertainment while you sip your cold après beers. If you are doing bar cruising around town one night, remember to make it your first stop as it is only open until midnight! Izakaya (居酒屋) are Japanese gastropubs, which usually come with a diverse menu. From the more stomach-filling fried udon or sushi, to finger food like deep fried chicken cartilage or potato wedges, expect a constant flow of (shared) food for the night, in addition to a wide selection of drinks. 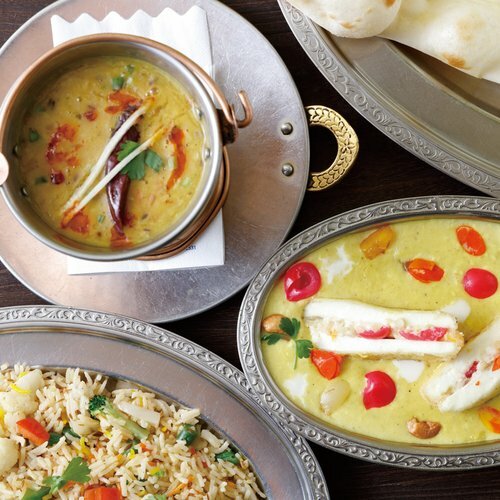 It is common to order food slowly over a few courses rather than all at once. Izakayas are great for social gatherings and meeting new people while you unwind after a day on the slopes. 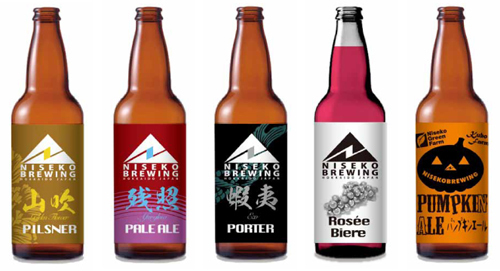 For guests who love craft beer and would like to try the unique taste of Niseko, don't miss Niseko Brewing. Established in 2014, Niseko Brewing is located in Niseko Town, about 10-minutes walk away from the Niseko JR station. The beers are brewed using the tasty fresh water from Mount Yotei as well as other local ingredients from Niseko. 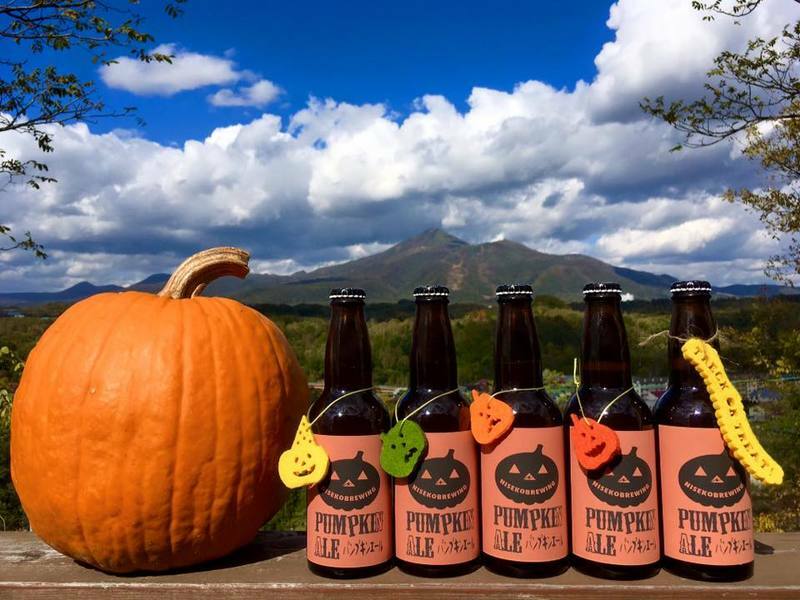 Regular products offered by Niseko Brewing include Pilsner (山吹), Pale Ale (残照) and Porter (蝦夷) and they also have seasonal special brews throughout the year such as the Pumpkin Ale during Halloween. 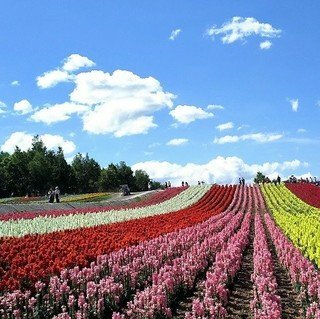 It's a must-do during your trip in Japan. Karaoke is definitely a must on your to-do-list in Japan, especially if it is your first time in the land of the rising sun! Forget about what you know about Karaoke: this is not a one-man show in front of a big crowd. Karaoke in Japan is different. 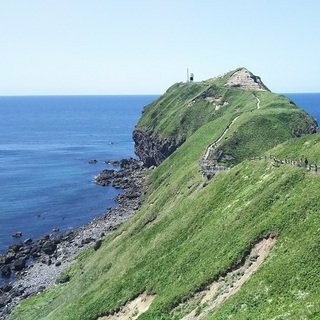 It is a popular activity among locals, where you actually enjoy a private booth with friends and family instead of singing in front of strangers. Trying Karaoke is a good way for you to experience some hands-on Japanese culture easily. 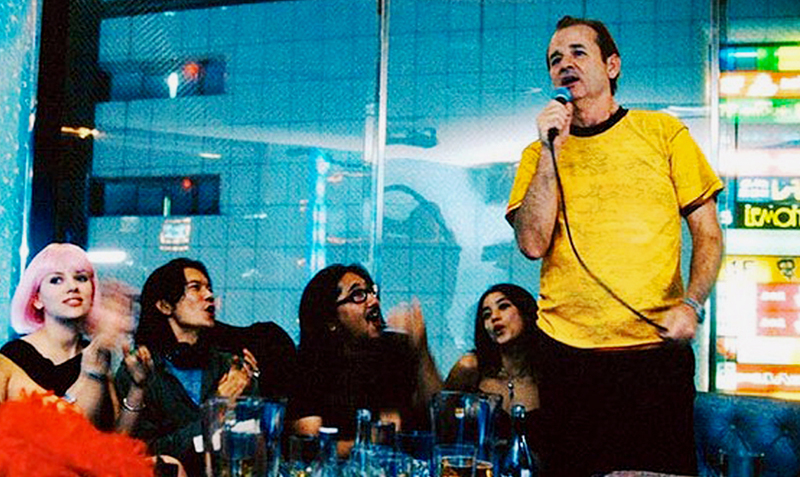 The famous movie Lost in Translation by Sofia Coppola has made use of a Karaoke night out to show how the activity helped Bob and Charlotte to bond with their new Japanese friends. A 10-minute drive from Hirafu Village, Kutchan town offers a number of authentic Karaoke spots. Our team pick is Utaya (歌屋) Karaoke, located inside the restaurant and bar district. It is best to visit Karaoke after dinner and there are many good restaurants in Kutchan where you can get away from the crowd in Hirafu. Utaya offers private rooms where you and your friends can sit back to enjoy your own space. All-you-can drink services are also available! Utaya Karaoke has a large database with up-to-date songs and you will be able to find a respectable selection of English songs for the night. This is not about singing seriously in a contest; Karaoke offers a fun night of laughter and drinks with friends! If you would like to calm down from the adrenaline-surged day on the mountain and get away from the crowd, Ground Pub Niseko is your choice. 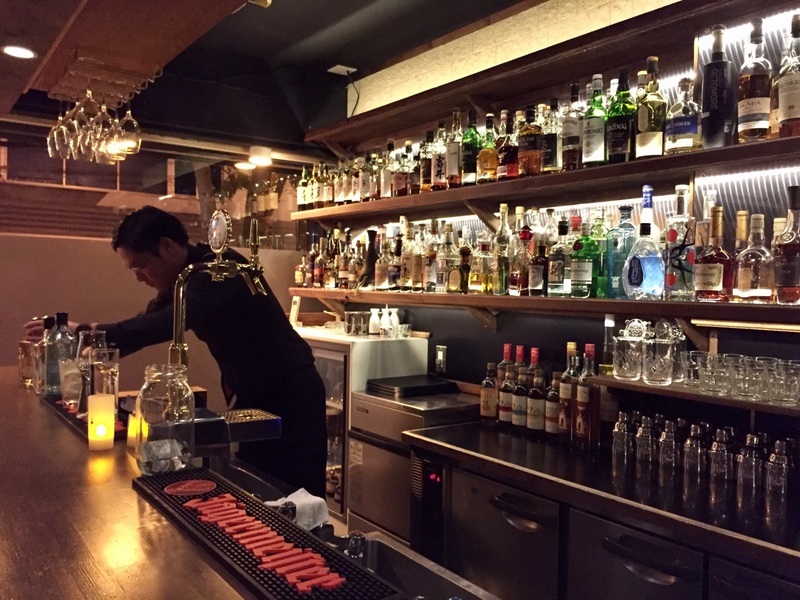 Located in Kutchan town, Ground Pub Niseko is a little hidden gem in the area. Complemented with soothing jazz music, the pub offers a relaxing atmosphere for you to have nice small talk with friends. Ground Pub Niseko offers more than 250 kinds of liquor from around the globe and authentic cocktails with unique taste made from seasonal fruits. Spend some blissful time at Ground Pub Niseko to catch up with friends. Clubbing culture does not really exist in Niseko, though we have a large number of drinking and eating establishments. Rejoice for skiers and snowboarders who would like to have more choices at night: a new luxury nightclub will open this winter to answer your needs. Nestled in Lower Hirafu, Powder Room is the first premium nightclub in Niseko. Powder Room features a sleek design with contemporary interior divided into different sections catering to the varied needs of the guests. One may want to enjoy on the dance floor while the other may want to head to the lounge to enjoy champagne with friends. The diverse nightlife options are just another thing that makes Niseko stand apart. Contrary to many resorts of the western world, you'll find that Niseko does not cater exclusively to one type of clientele. From authentic Japanese nightlife at a Karaoke spot or an izakaya, to relaxing in a quiet pub sipping on the unique cocktails or even for a wild night out at the bars, we have varied options for everyone. 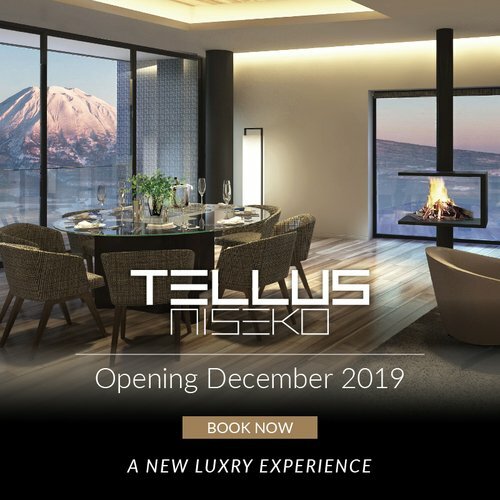 This is just another reason why Niseko is Asia's top skiing destination!